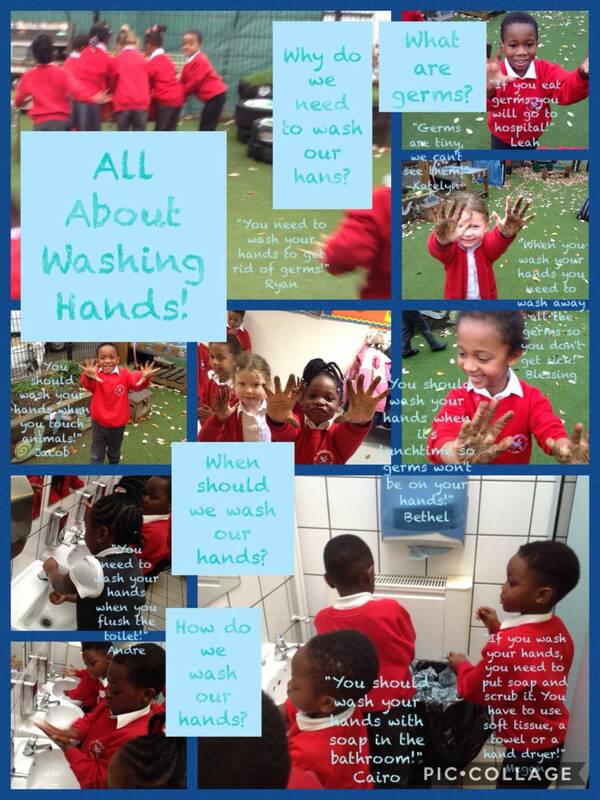 St Scholastica's Catholic Primary School | All About Washing Hands in Reception! All About Washing Hands in Reception! 26 Nov All About Washing Hands in Reception!